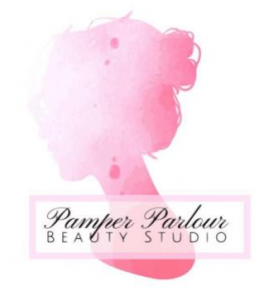 Pamper Parlour is a small, home-based beauty salon located in the heart of the Elizabeth Macarthur estate in Kellyville. Set in a comfortable and private location to ensure an enjoyable and relaxing experience, we always go above and beyond to ensure you leave feeling refreshed and revitalised. Come in and experience our luxurious treatments including; lash lifts, microdermabrasion, eyebrow waxing & shaping, eyebrow & eyelash tinting, facial peels, massage, body & face waxing, relaxing facials and pedicures – Pamper Parlour has a treatment for everybody. 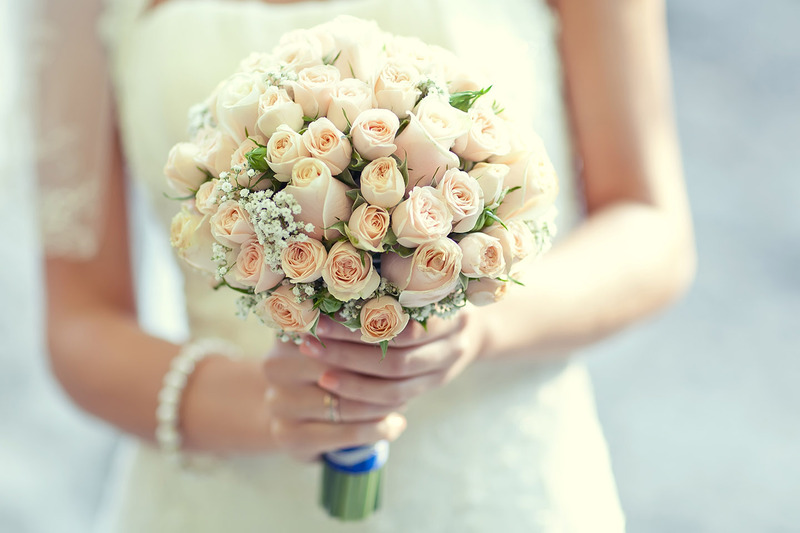 Gift certificates are available for purchase for any treatment, package or dollar value. Out of hours appointments available on request if available. At the Pamper Parlour, we are proud stockists of leading Australian cosmeceutical company ASAP Skin care products. ASAP offers scientifically proven skin care solutions for women and men of varying skin types. ASAP’s success is based on the use of alpha hydroxy acids (AHA’s) and antioxidants to create simple skin care that has fast-acting visible results. ASAP distinguishes itself from other skincare companies in its determination to keep the process simple. Recognising that the vast array of skin care products on the market today can be daunting. ASAP has developed a concise range of easy-to-use products that are effective and affordable. ASAP skin products are made in Australia from environmentally friendly ingredients and are 100% paraben free, SLS/SLES free and are not tested on animals. Address: Please contact us via the number below. © 2016 Pamper Parlour. All rights reserved.